Please join us on Friday, February 26th for a Spaghetti Dinner. We will be serving lunch to the children and their “guests” from 11 a.m. to 12 noon. The menu will include: Spaghetti Casserole, green beans, garlic bread, fruit, milk, and Texas Sheet Cake for dessert. There will be a sign-up sheet posted in the office, so that we will know how many to plan for. We would love for you to join us! On Friday February 12th the PreK and Toddler & Two’s classes will be doing Valentine’s Day activities here at the center in the morning. Children are welcome to bring Valentines and/or a treat to share. Treats and snacks must be store bought or made here at the center (no home-made items). The teachers and children are looking forward to a fun time! Please remember that our classes go outside whenever weather permits. In general, if the temperature is over 25 degrees (or less than 90 in the summer), we will be outside each morning and afternoon. It is very important that the children are dressed accordingly. Please send winter clothes, such as mittens, hats, boots, and winter coats EVERY day. 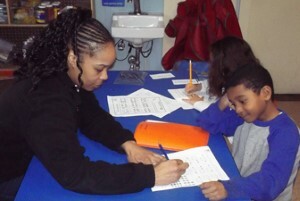 We will be scheduling Parent-Teacher conferences again in the Spring. However, if you have questions regarding your child’s learning and development please feel free to ask your child’s teacher at any time! Our school-age children have their Spring Intersession from March 14th until March 29th. 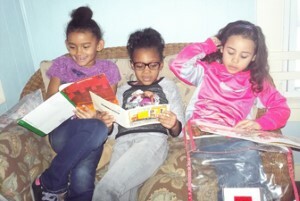 The teachers are planning an enjoyable and exciting time for your children. 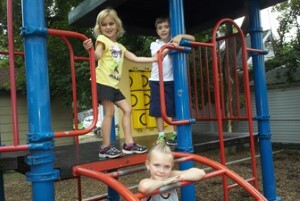 Activities include various field trips including picnics at various parks in the community. 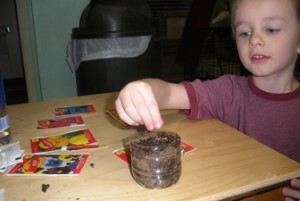 We will also be planning crafts, cooking and OUTDOOR activities here at In A Kid’s World. All children being transported to and from an elementary school and In A Kid’s World need to arrive at, or before 7:45 a.m. (If you want your child to eat breakfast here at the center, they need to arrive within enough time before leaving for school). Please make sure that you call every time your child will not be coming or returning to Kid’s World before or after school. If you fail to notify us ahead, and we have to call you or the school to verify your child’s whereabouts. This delays the driver in making it to all schools in a timely manner. ATTENDANCE – If your child is going to be absent please notify us. Also, if your child’s days of the week change, please let their teachers know. PARKING – When you pull into a parking space, make sure you are between the lines. When parents take up more than one space or block other spaces (especially the back area), it compounds the problem. We realize everyone is in a hurry at the end of the day to get home. When you are as courteous to others as you would want them to be to you, it allows everyone to get home as soon as possible. CHANGE OF CLOTHES – We ask that every child have an extra set of clothes to keep here at the center at all times. This is needed in case of a soiled clothing emergency. Also, if your child has worn our extra clothes home, please return them as we are continually running out. 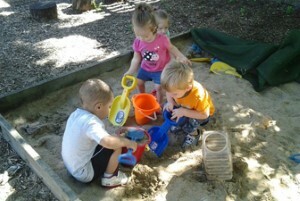 Research has shown that free play is an extremely important part of a child’s learning process. 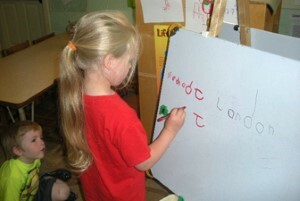 During choice time in learning centers, teachers set up safe and interesting areas for the children to explore. 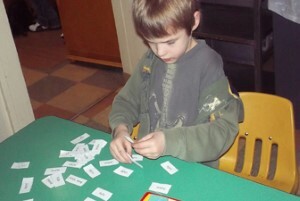 Learning areas include large and small motor activities, sensory, cognitive, language, art, etc. While the children are free to explore their areas of choice, the teachers are interacting with and observing the children. 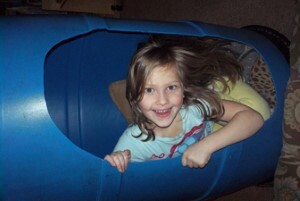 Some parents question if children learn from “just playing.” The answer is yes. 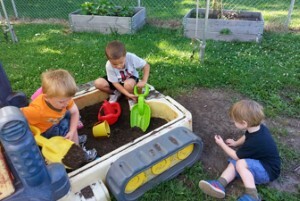 Through free play, children explore concepts such as colors, shapes, numbers, and size. 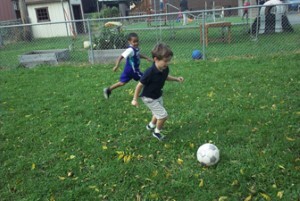 Along with learning concepts, children also work on their cooperation and socialization skills.